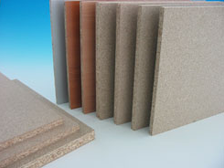 HeveaBoard products have relatively homogenous properties and thus are excellent substrate for various applications. 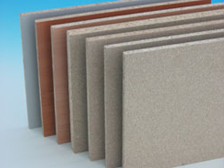 The smooth finishing of HeveaBoard products is especially suitable for lamination purpose. The high bending and internal bonding properties of the boards create opportunity for it to be used in furniture manufacturing. 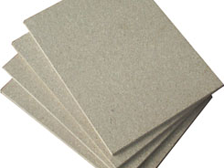 HeveaBoard supplies for many applications including furniture components, dining sets, speaker boxes, door manufacturing, office system, and DIY furniture components. While maintaining excellent physical properties, HeveaBoard products are less densed compared to Medium Density Fibreboard ("MDF"), making them lighter and easier to work with. Also, life of cutting tools is longer as compared to when they are used on MDF.